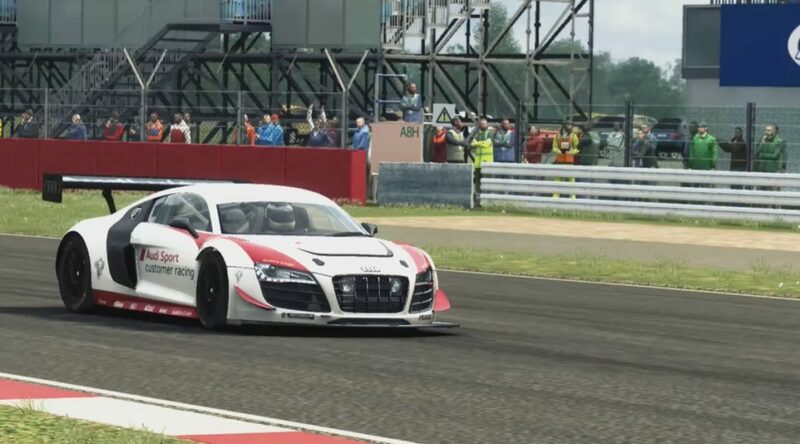 Upcoming racing game Grid Autosport could be receiving a physical release on Nintendo Switch later this year. 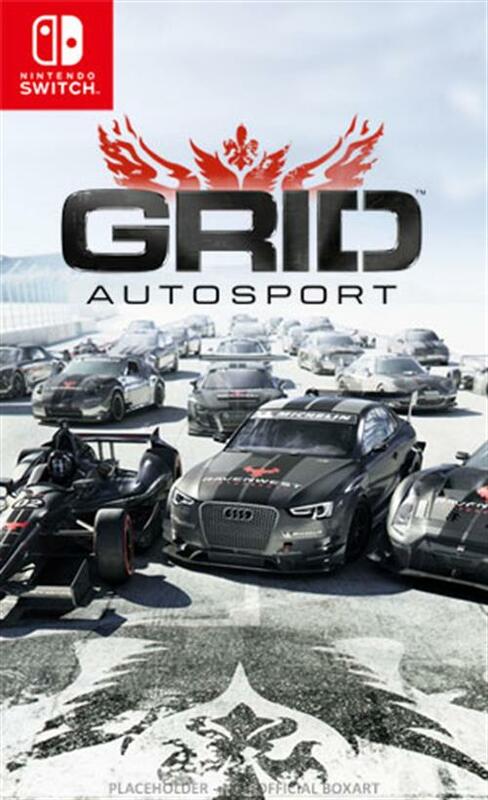 GameMania, a video game retailer based in the Netherlands, has put up a pre-order listing for a physical release of Grid Autosport. There isn’t an official announcement for a physical release at this time, which is what makes it so interesting. The listing claims the product will launch in 2019. Codemasters has not acknowledged the listing, so we’ll have to wait and see what happens.